The house is finally feeling settled and I feel like I can rest. Unfortunately, I think I’ve pull a back muscle with my crazed obsession to get it all done (I do believe that would be “nesting” I’ve heard so much about) so you can imagine the last few days have been spent lying down on a heating pad. I’m feeling better today but, rest assured, I will be taking it easy for a little while. 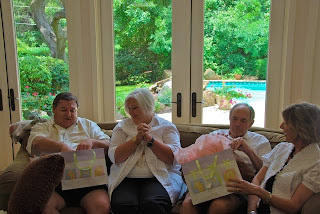 On Sunday, June 6, the Ha-Ha’s threw a baby shower but, this time, it was a grandparent’s shower with Mom and Steve and our dear friends, Cindy and Dennis Knocke, as the guests of honor. 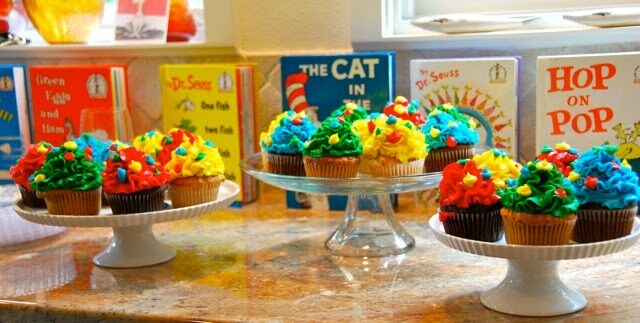 They are the last two Ha-Ha’s to have grand babies so it was a fun afternoon with a Dr. Seuss theme. 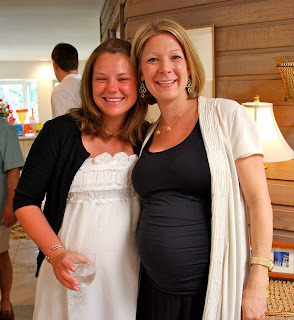 Amanda and her husband, Patrick, were able to come in so we had both grand babies-to-be in attendance. Amanda is due just two weeks before we are so “Little Spice” and “Nugget” are sure to be fast friends…just like their sweet grandmothers. This past Saturday, it was Nugget’s turn to be honored again with a San Antonio baby shower. I had family members drive in from Houston, Midland, Granger and Georgetown to celebrate the Nug, along with our friends here in San Antonio. Thank you to everyone who came to celebrate her upcoming arrival and to our fabulous hostesses for making it such a fun party! Yesterday, Jared and I had a morning full of doctors’ appointments, starting with the perinatologist, Dr. Gordon. It was a quick appointment with an ultrasound of the Nugget, followed by monitoring her heart. Her heart was strong and doing exactly what it should be and Dr. Gordon said all looked good and stable. I’ve determined she’s a little camera shy (unlike her mother) since she had her head buried in my hip bone. Not ideal for a cameo - we’ll have to work on that one! She was completely stretched out from her head in my hip bone to her feet in my rib cage. This sleeping position is clearly inherited from her father who loves to stretch out and take up as much space as possible. No wonder I’m feeling a little like Sigourney Weaver in Alien – this kid loves to stretch! After meeting with Dr. Gordon, we headed over to Methodist Hospital to meet with Dr. Alex Kenton, the head of the NICU at Methodist Children’s Hospital. 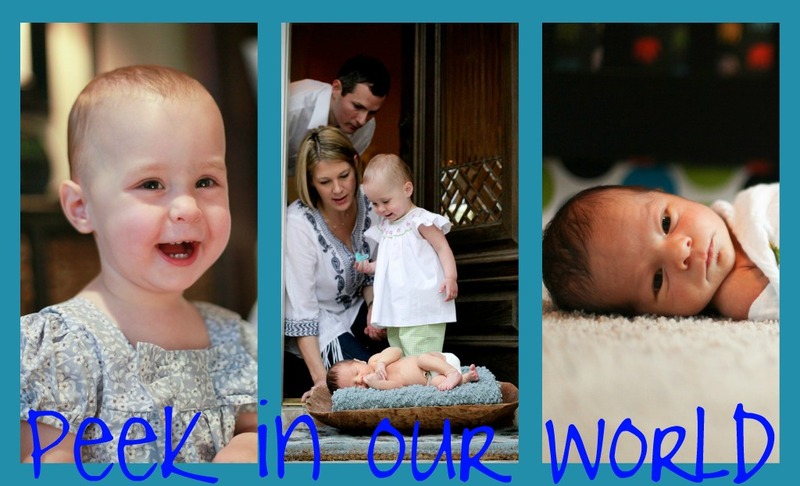 We were able to discuss what our time in the NICU will look like, as well as tour the facility. I think you have to be a special person to work in a NICU because every staff member we came in contact with was compassionate, caring and eager to help. We also met Susan Caster, Director and Head Nurse of the NICU. Both Dr. Kenton and Susan gave us their personal cell phone numbers to reach with any questions or concerns we might have. While it was sad to see that we’ll be spending so much time there as opposed to home with our sweet little girl, it was comforting to meet the amazing people that I’m sure we’ll get to know so well. Again, we were happy to know that we’ll all be in such good hands after August 4. The main purpose and goal of Nugget’s stay in the NICU will be to have skin grow over the omphalocele and hopefully reduce the size of the omphalocele, as well as increase her abdominal size for her final surgery. Infection, both of the omphalocele and at the IV entry points, tends to be the leading cause of problems. Dry surfaces are ideal but many of the skin growth stimulants keep a wet surface on the area and wet surfaces harbor both bacterial and fungal infections. You can see where there has to be a close eye on the process and why there isn’t necessarily a “best method” to fix an omphalocele. By the time she comes home, the omphalocele will have a strong covering on it so we won’t need to worry about being too delicate with her prior to surgery but this also accounts for the expected 6 month stay in the NICU. Dr. Kenton, again, stressed that this will be a long process and that we’ll have our ups and downs but we were happy to know that we’ll be surrounded by such a great staff. And as requested and promised, I will now show off my inner-Martha and introduce you to El Cuarto de la Nuggita. I got a little teary last night thinking that it will be some time before she can sleep in her own room but I’m so happy that she’ll have such a cute little room to come home to when its time. On another note, I just got off the phone with Mom and Steve and Steve just had another clear brain scan! Praise the Lord! This is his first since being completely off chemo so I’m just filled with joy at the fact that “Grandy” will be part of Nugget’s life where as two years ago, we didn’t think this was a possibility. I also want to wish a very happy birthday to Field Johnson who made his debut yesterday afternoon. Congratulations to our friends Lisa and Brad! We look forward to future play dates. As the summer heat starts to take its toll, our new neighborhood has a pool so the large, pregnant lady will spend her time sprawled out on a floating raft. I’m off to float. Seriously, Brooke, could you BE any cuter pregnant? LOVE IT! The picture of you leaning back on Jared almost brought tears to my eyes. I don't know why - just seeing you two so happy is wonderful. Hard to believe we were all just bumbling our way around the FS only a handful of years ago and look at us now! I ADORE your little Nugget's room. Beautiful. And we are thankful for the good news from the doctors on her heart. We pray for you often and thank you for the updates! When you get a moment, do you mind Facebooking me your new address in SA? Thanks! Love from the Aldermans. OK Brooke, another 5 star post. 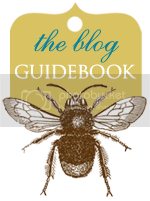 Great pics and so informative. What a full couple of weeks. Yes rest and float the next few weeks away. Love hugs and prayers sent your way. The nursery is precious and you look beautiful; definitely glowing! I love the black dress you have on in the last pics. My heart goes out to you. Here I am fussing over a month NICU stay and you're preparing for 6 months. But like a friend told me, a little bit of sacrifice up front for a lifetime with our little ones.